Are you planning a trip that requires air travel? Whether you are searching for international or domestic flights, your tickets could become the biggest part of your travel budget. If you are not careful, you will have hardly anything left for the actual trip. 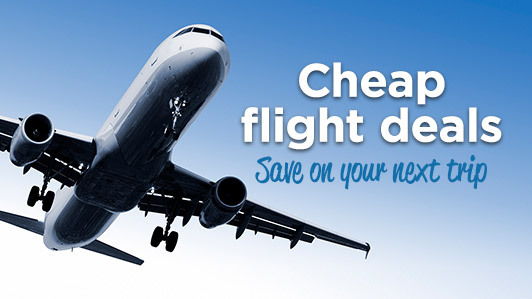 How do you find the cheapest prices on airline tickets? Start by using these 7 smart tips for hunting for the best flight deals. Traveling can be very expensive but when you are away from home, you need a good, safe place to stay. 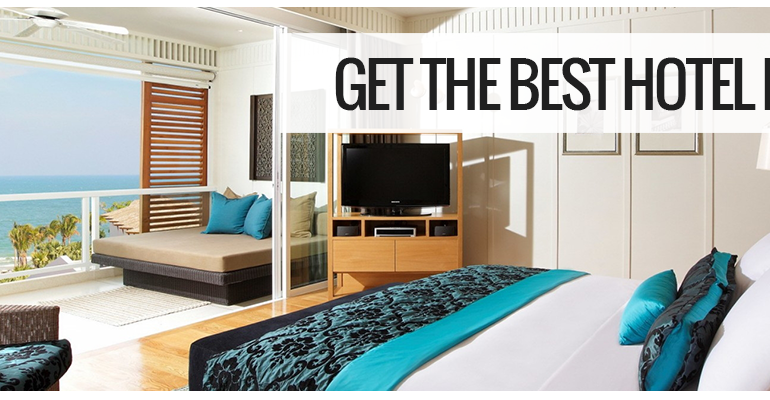 To help you find a good hotel room at an affordable price we have put together this list of the top 5 ways to land the best hotel deal. As one of the oldest settled places in the world, the eastern European country of Croatia boasts more than 2,000 years of history. Subjected to Ancient Greek and eventually Roman rule, this part of the world has certainly seen its share of conflict and culture, as evident by the many ancient structures still standing in the country’s gorgeous, mostly unspoiled Mediterranean terrain. 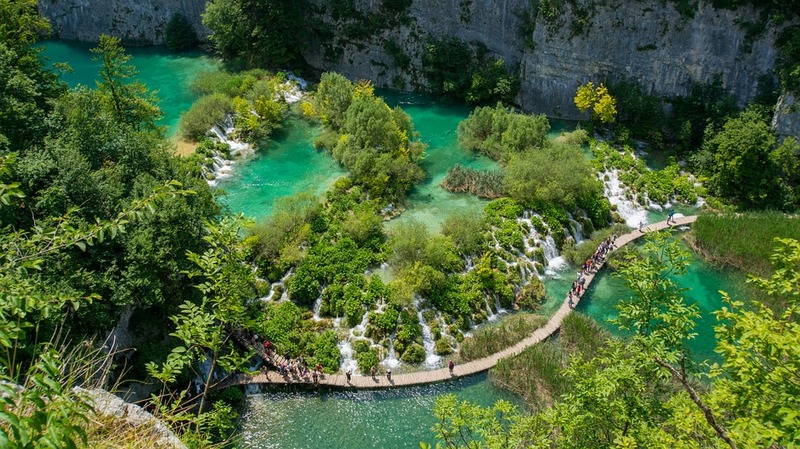 This has made Croatia one of the top destinations in Europe to visit. 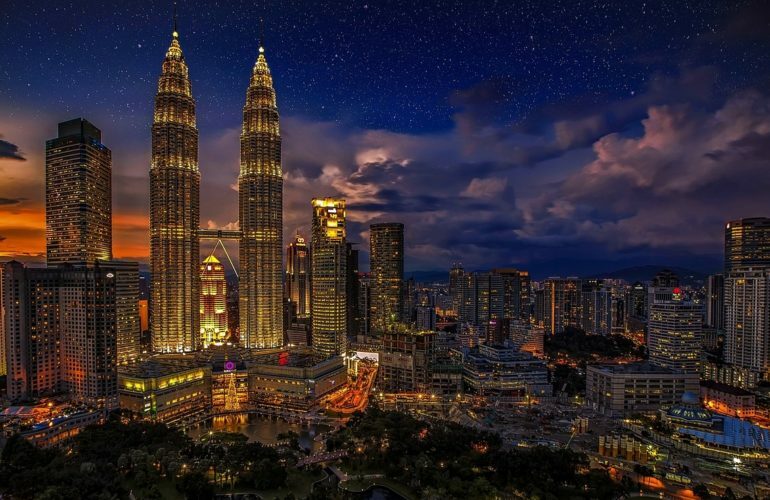 With its bustling cities, culinary experiences, beautiful pristine beaches, idyllic islands, national parks and rain-forests teeming with wildlife, the catchy tourism slogan “Malaysia, Truly Asia” rings true as this country is a melting pot of diverse Asian cultures. Malaysia has a multitude of experiences to offer to the travelers who often visit this country. Malaysia is the neighbour of Thailand and Vietnam which are known for their cheap thrills. Despite that, the currency of Malaysia, Ringgit, does not stretch as much as it would in terms of Thai Baht or Vietnamese Dong. But with some careful and thrifty planning, travelling around Malaysia can be quite cost effective. 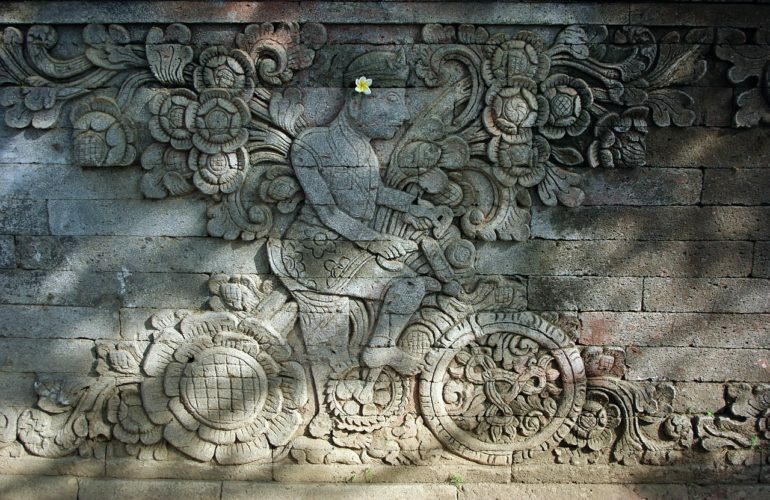 Obviously, you’ll need to pack your suitcase before you head out to Bali properly. There are a number of essentials that you’ll have to bring, including clothing and electronics, and just as many things that can be left at home. Before you start packing your bags, here are some of the most important things to keep in mind. After all, you need to be prepared for your trip, but not to the point of over-preparation.